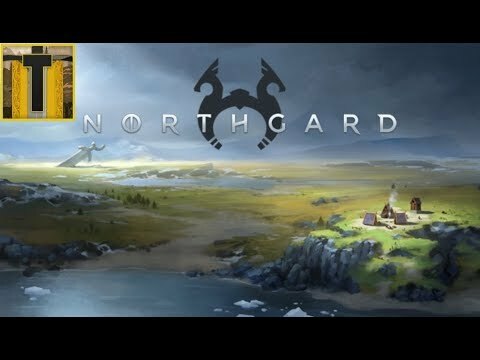 Brave Vikings have discovered a new land, Northgard. The boldest Northmen have set sail to explore and conquer these new shores, bring fame to their Clan, and write history through conquest. That is, if they can survive. This guide is currently in-progress. It was last updated on April 12, 2018.